Fender Deluxe Reverb. 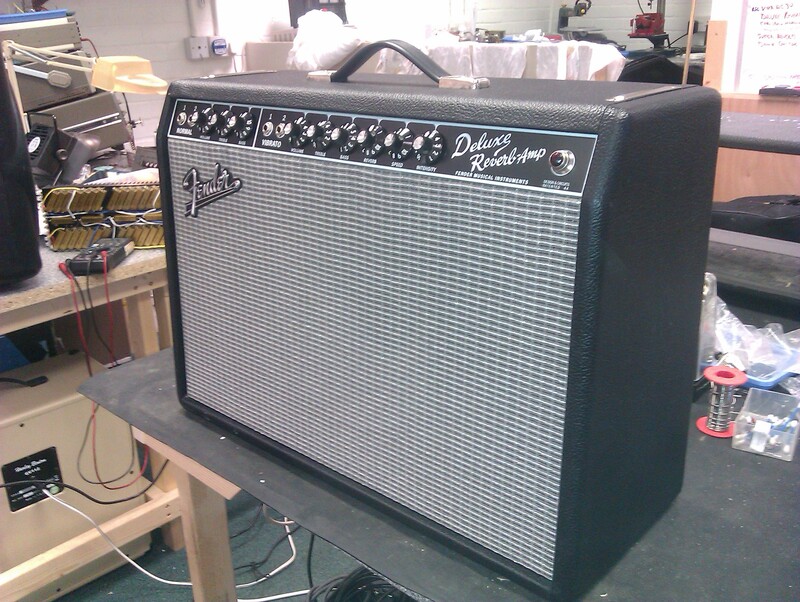 Another of Fender’s vintage reissue series, this amp is a recreation of the Deluxe from 1965. With 22W from a pair of 6V6 output valves, this is a very sweet sounding amp.